For dressing, blend well olive oil, apple cider vinegar, honey and spices. 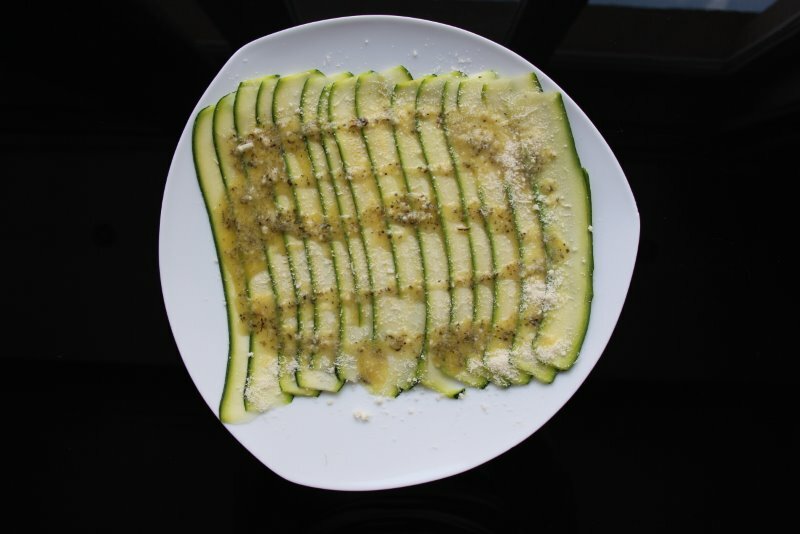 Thin slice the zucchinis with peeler lengthwise. 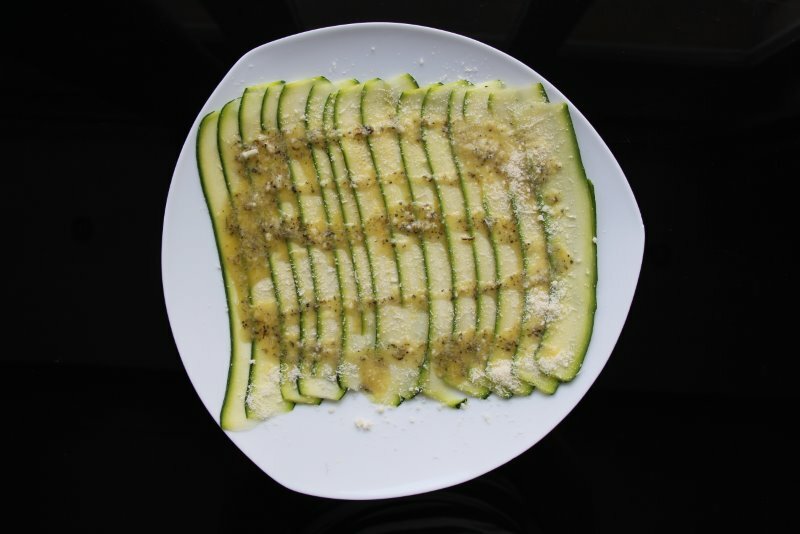 Put salt and pepper over zucchinis first, then pour the dressing and finish with grating some parmesan cheese over it. Spicy Pumpkin Soup. Simple and delicious. Great for those who want to lose weight. Many people know that pumpkin is extremely rich in vitamins such as A, C and vitamin-E that’s why it can help greatly in keeping our eyesight sharp. What’s a little less known is that the pumpkin can keep us feeling full for longer on fewer calories. 100 g provides only 26 calories and contains no saturated fats or cholesterol. This is why the pumpkin is recommended as part of many weight loss programs. 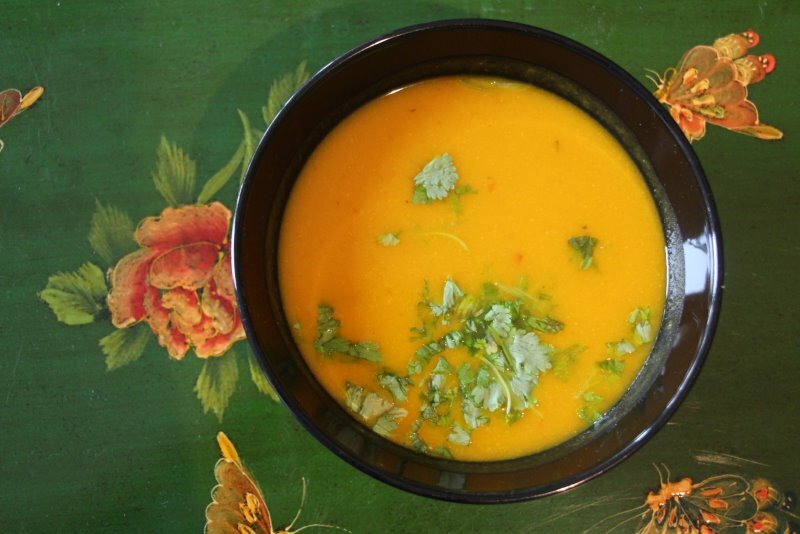 I recently experimented with a new way of making the pumpkin soup and we all loved it, so I am sharing the recipe. Heat the coconut oil, add chopped onion, garlic and ginger and cook on low heat for few minutes. Add the pumpkin peeled (or not) and cut in cubes. Simmer for another few minutes. Add the unsweetened coconut milk, water and thyme and simmer for another 20-25 minutes. Add the salt, pepper and chili. Puree the soup using a blender or stick blender. Wash well dandelion leaves. Blanching the leaves by immersing them in boiling water for 20 to 30 seconds will help reduce a sometimes present acrid taste. 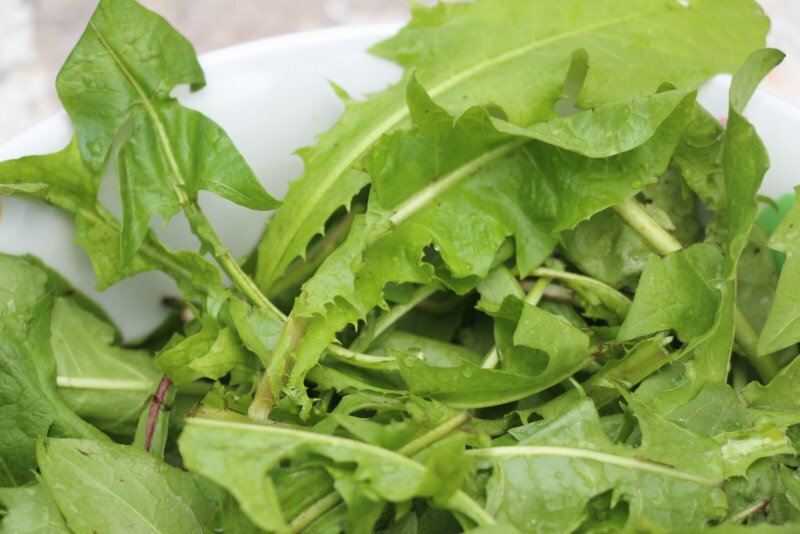 If you use younger light green leaves blanching is not necessary. Mix until smooth all of the ingredients in the food processor or blender. 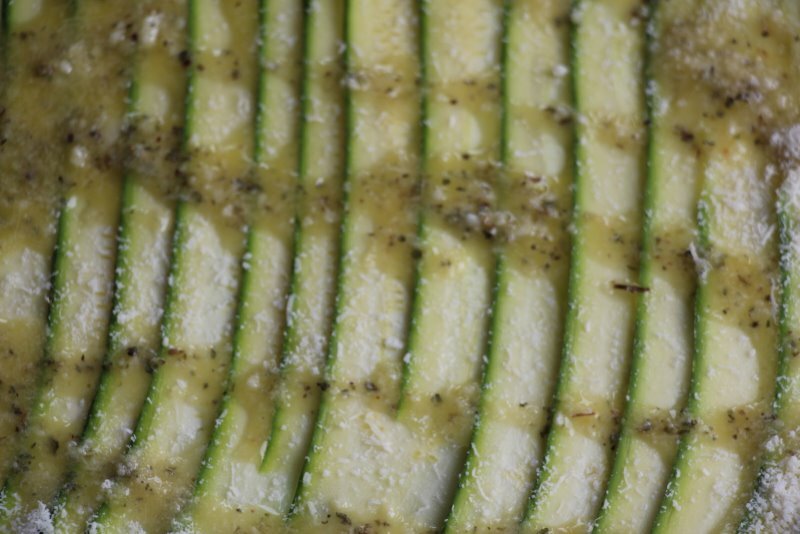 Depending on the type of cheese you used you may need more or less olive oil. 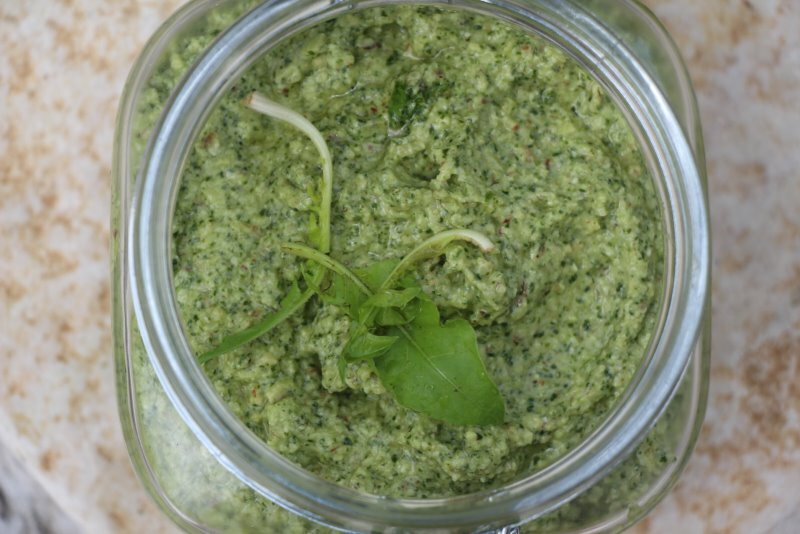 Serve as a salad, with pasta, as a side dish, with buckwheat or spelt pancakes etc.